Craft Beer, Gourmet Tacos, & Lucha Libre Wresting! 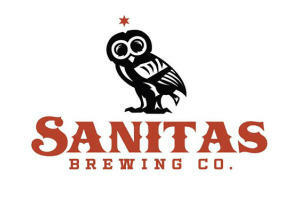 The Sanitas Taco Fest, presented by Sanitas Brewing Co and McDevitt Taco Supply, is one of Boulder's top summer events. You'll enjoy over 30 kinds of tacos and 20+ exclusive beers, while Luchadores wrestle and pinatas are popping! Awarded "Best Beer Festival in the Rockies" by Elevations Outdoors Magazine!